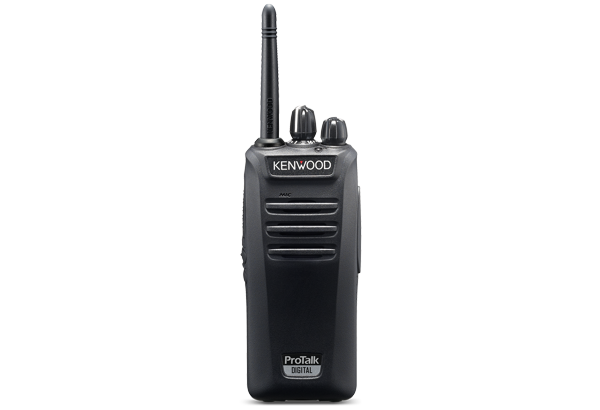 The TK-3401D features the latest digital dPMR446 technology for better radio interference protection. 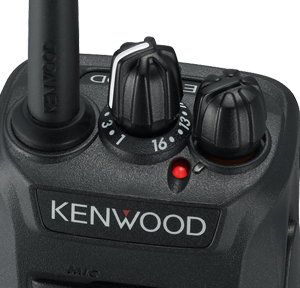 It’s easy to switch between digital and analogue modes, with a total of 32 channels (16 digital and 16 analogue) in two zones, which is ideal for use with current analogue transceivers with a view to gradually switching to digital. 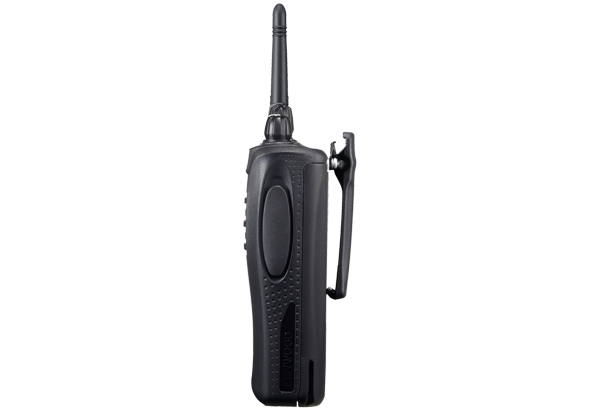 The TK-3401D is a license-free dPMR446 and PMR446 UHF digital transceiver. 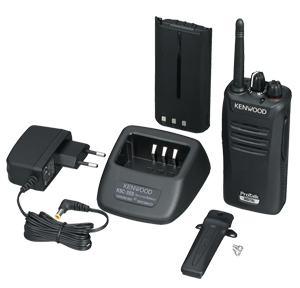 The ready-to-use package comes with a transceiver, rechargeable battery, battery charger, and belt clip. 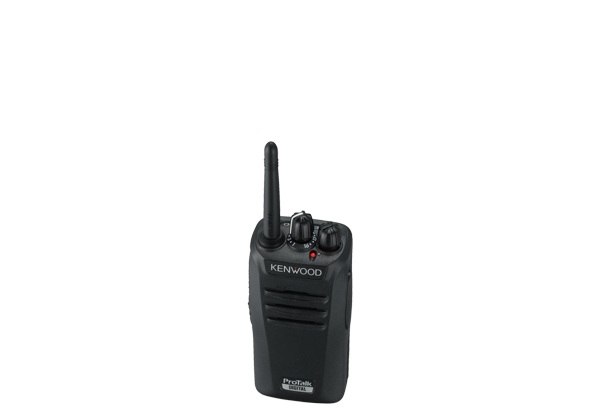 The TK-3401D is perfect for professional applications needing to cover only small areas without the need for a repeater. 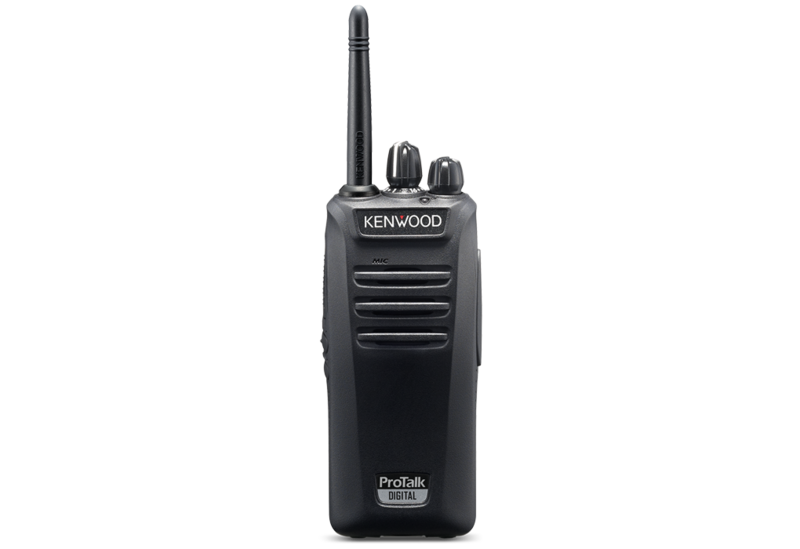 Upper Residual noise in analogue mode drowns out voices, making it hard to hear. 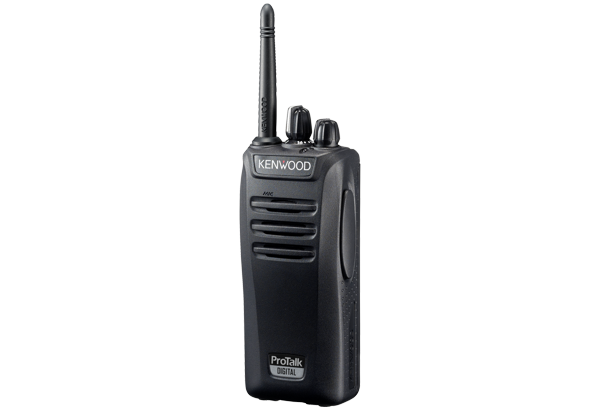 Lower The lack of residual noise in digital mode delivers clear, crisp communications. 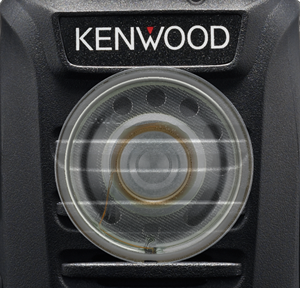 Combined with the large internal speaker, the powerful output delivers reliable audio even in noisy environments. 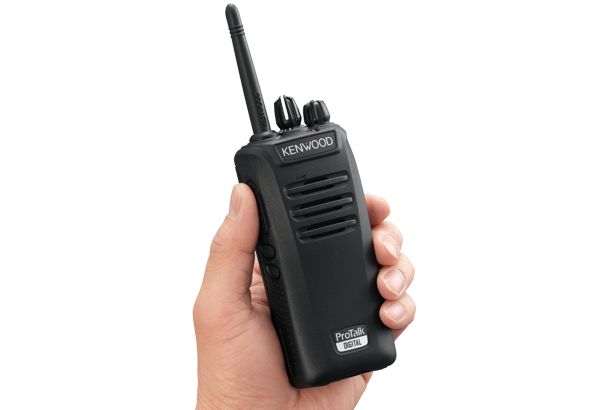 The TK-3401D comes with a high-capacity 2,000mAh Li-Ion battery to deliver up to 18 hours of operation. 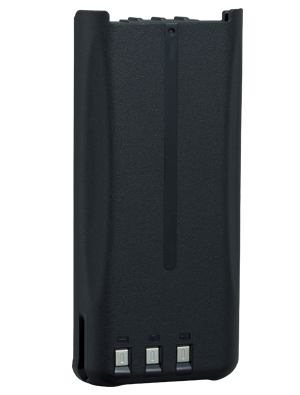 The ability to keep going with no battery replacement means better reliability even in harsh working environments.